Came home last week. Well packed and no damages. Looks much more expensive than it was. I'm very happy with it in my guest bedroom. Each drawer has a lot of space. We were very pleased with the service and quick delivery and even more surprised by the great quality of the product. Sturdy item with lots of storage. easy to maintain and clean. Love it! Very rustic feel I wanted and very durable. Came in packed very well with no damages. Seriously so much storage! The quality of the product is beyond what I expected. I could not be happier and more satisfied with the purchase of this item. For the price, I'm very happy with the purchase, and it is lovely Bianca dresser from Cosmos Furniture to look at. Arrived in perfect condition, easy to assemble and matches the rest of the furniture in my bedroom. This is the first time I have ordered from Cosmos Furniture and I am very happy with my purchases. This Bianca Dresser looks great in our guest room. Seems very solid and sturdy, hope it last longer. Plenty of room and the drawers glide very smoothly. Nice looking piece of furniture. 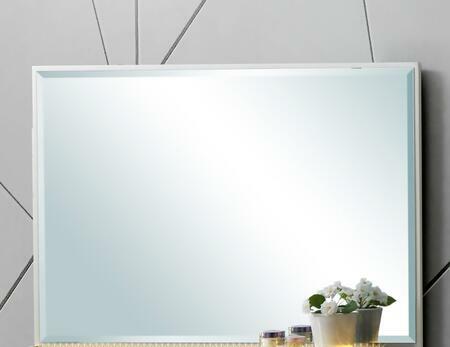 This piece looks very good in my guest room/office and provides ample storage. I am very happy with my purchase. 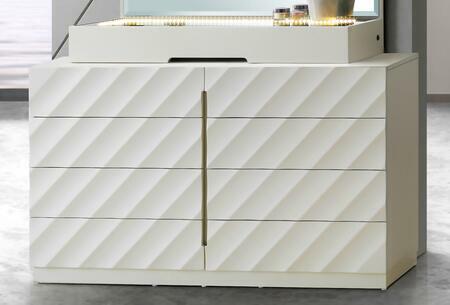 We love this Bianca collection from Cosmos Furniture. It seems very well built and has a great finish. It's a great value for the money compared to others I considered. Such a good quality product and will last for a long time. Very happy I bought this. 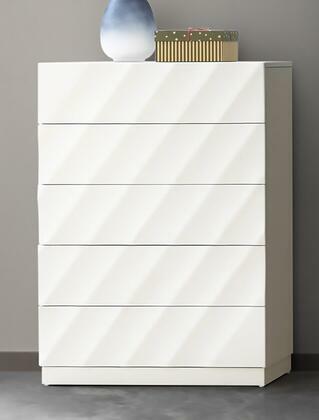 This is a nice, solid Bianca piece with a good amount of storage from Cosmos Furniture. I'm very happy that I bought this dresser. The drawers are roomy. The top is a solid piece of wood. I bought the Bianca Collection and I enjoy it very much. It is comfortable and the design is spectacular. The Bianca collection was perfect in every way possible. 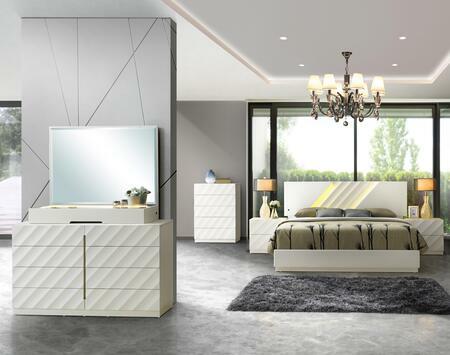 This bedroom set is like no other and you will not be dissapointed by the product or the service. I have never bought anything from Cosmos Furniture but I will be back for more. I want to thank AppliancesConnection.com for this great set. I am really glad and satisfied with my purchase.